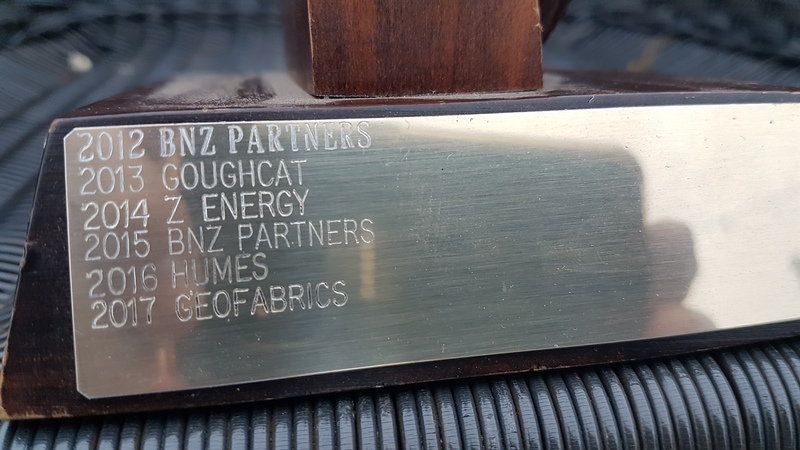 Geofabrics was announced the winner of the 2018 AusTrade Australian Export Awards for Environmental Solutions at a ceremony in Canberra on Tuesday 27 November 2018. The award recognises outstanding international success in environmental solutions, clean energy innovation, materials and energy efficiency, waste and water management, green buildings and R&D collaboration. Geofabrics was amongst an esteemed group of candidates including Sentinel Pty Ltd, SRA Information Technology, Phibion Pty Ltd, Blue Ocean monitoring, Calix and Biofouling Solutions; all of whom offer unique and innovative solutions to a range of environmental challenges including mine tailings management, waste water treatment, marine biofouling and environmental monitoring. Geofabrics secured the award based upon the positive impact our Australian made Elcorock coastal protection system has had on international coastal protection projects, especially in communities vulnerable to the effects of rising sea levels. 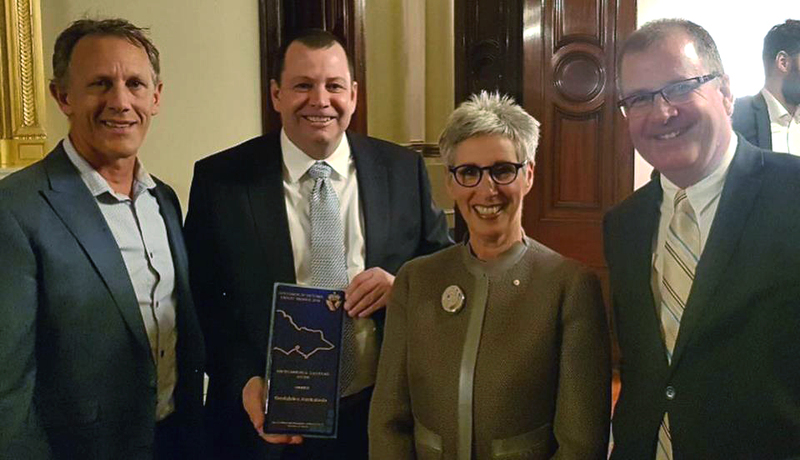 Geofabrics has won the Victorian Export Awards for Environmental Solutions for the past three years.